LUXURY FURNITURE DESIGNsteemCreated with Sketch. A few months ago, I designed a set of living room furniture. 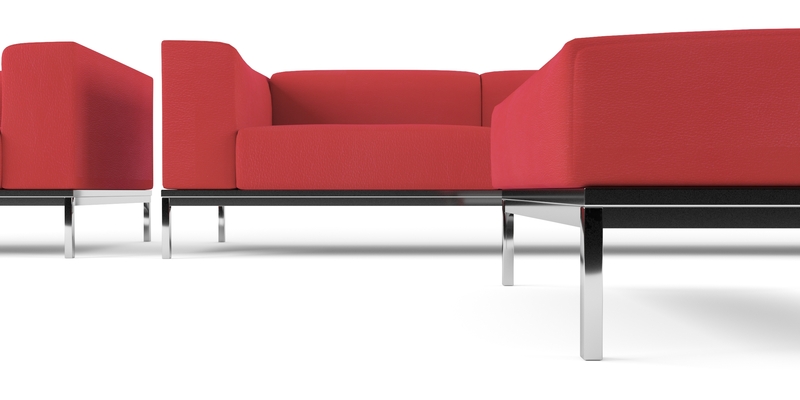 The furniture is made of high quality leather and a high-gloss steel frame. Sofas and armchairs look very #luxurious, they are very comfortable. Project made in #Autodesk #Fusion and visualizations in #3DSMax. An ideal proposition for a large and spacious living room, in which rest furniture creates an elegant arrangement arrangement. 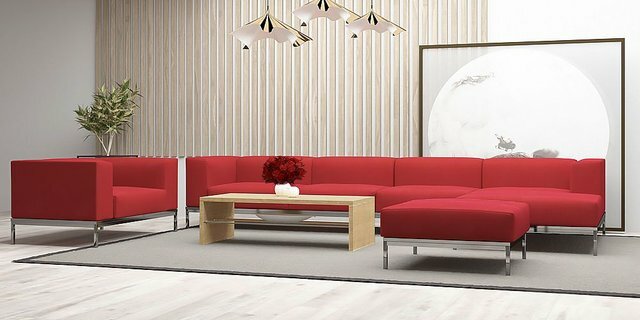 The Premium set, as one of the proposed offers of the highest quality, gives you a great opportunity to individually match the room furniture to your own needs. 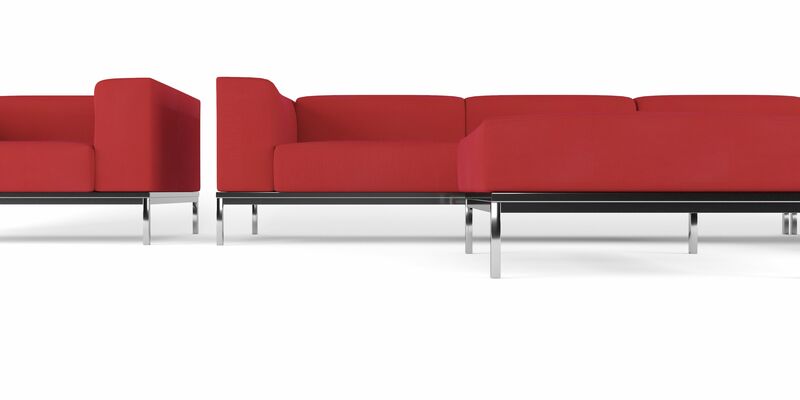 The Premium set is based on a modular system, which means that each piece of furniture can be combined with the other in any combination, thus creating a sofa or corner of the right size.